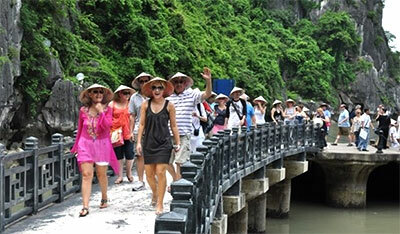 Vietnamvisa.org.vn guides you how to apply Vietnam visa from Bangkok. – As citizen of other countrieswhich are not included in the visa exemption list, you are required to get a valid Vietnam visa for your trip to Vietnam. – Procedure: You go to the Vietnam Embassy or Consulate nearest your place to apply the visa. Original passport is required and it might take around 4-5 working days to process your application. 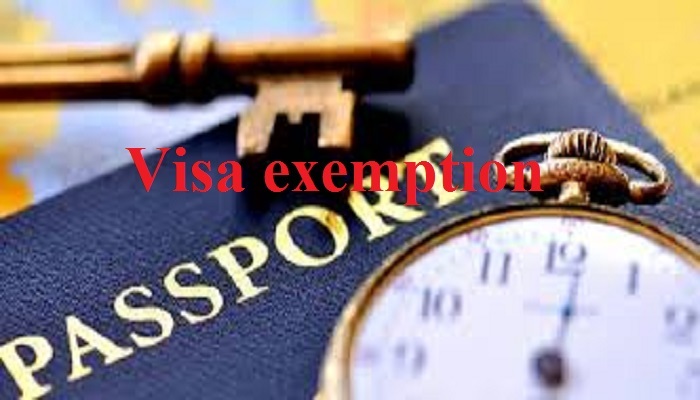 You are advised to contact the Embassy/Consulate for detailed requirements of visa application in advance. Contact information of Embassy of Vietnam in Bangkok is as follows. You first visit vietnamvisa.org.vn, submit our secure online application form, make payment, get your Visa Approval Letter via email after 2 working days (normal service) or 1 working day (urgent service). Print the letter out, prepare your passport, 02 photos and stamping fee to get Vietnam visa stamped on your passport upon your arrival at the Vietnam airport. 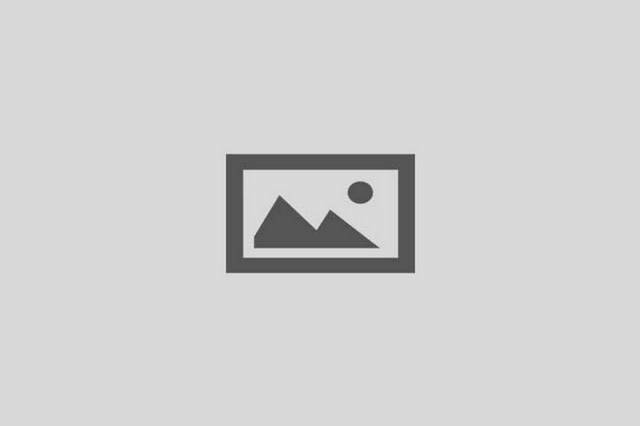 Please clickhere for more information. Please contact usfor more information about visas for Vietnam in Bangkok, Thailand. We are always there to support you at our best.